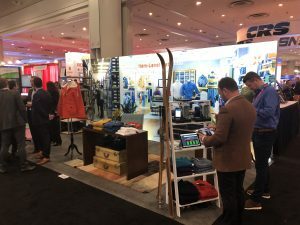 Well here we are, Day One of NRF 2019 and it’s really busy, especially given the fact it’s a cold Sunday in New York City. 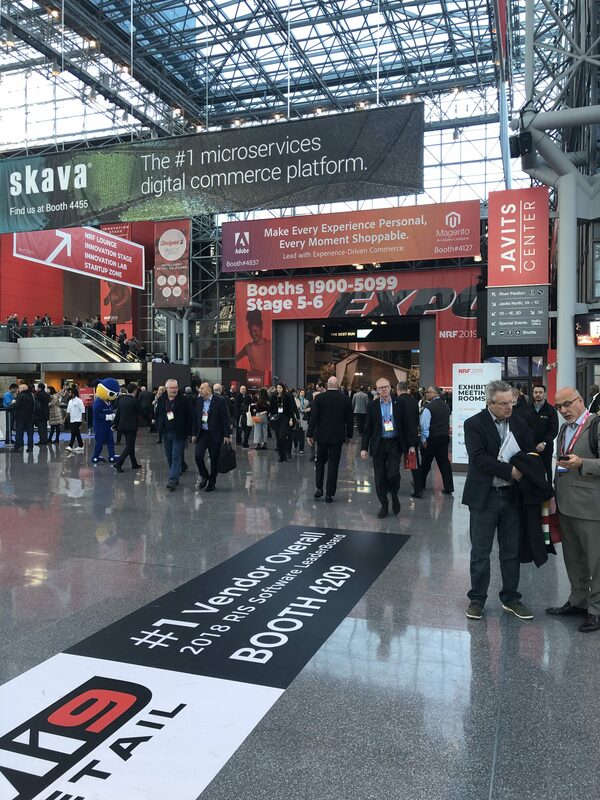 Come visit us in booth 1209 and check out enterprise applications that transform real-time ITEM LEVEL DATA into high value operational intelligence for retail operations and supply chains. Mojix solutions enable real-time item level inventory visibility, supply chain accountability and transparency, omni-channel fulfillment, merchandise optimization and consumer engagement. Or you can check us out online at mojix.com. Thanks for the update. I wish I could have been also there.